It is always a treat to release new music from Sek and his latest 3 tracker is full of magic as usual. 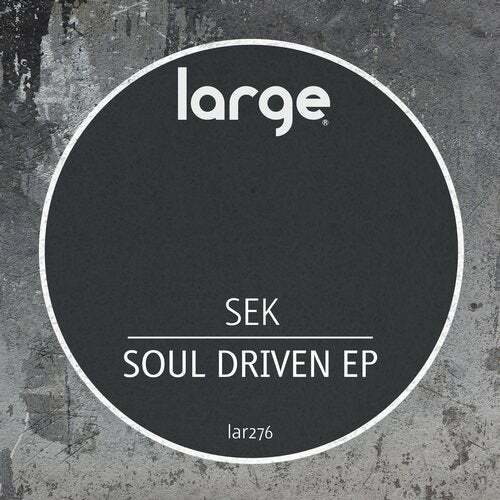 Continuing his exploration into groovier territory, Sek manages to create a perfect synthesis between Disco and Nu Disco for his own hybrid sound on this EP. All three tracks work wonders but we are quite partial to the supremely funky title track. Enjoy!